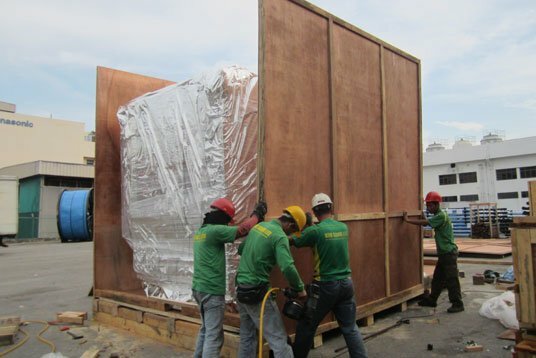 Occasionally, bare cargoes need to be packed and crated up before being transported out or exported. In Kim Soon Lee, our movers can help to solve this problem. We possess a carpentry workshop in Bedok which custom make wooden cases to the specification of our customers. 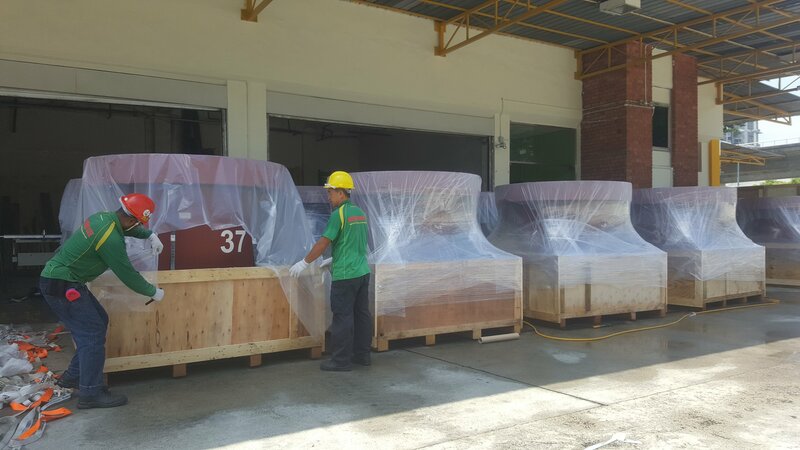 Being operational 24 hours daily, it enable us to churn out wooden cases at the shortest possible time and in great numbers. Where cargoes need to be packed and crated at owners’ premises, our mobile team of packers can be activated to provide such services. 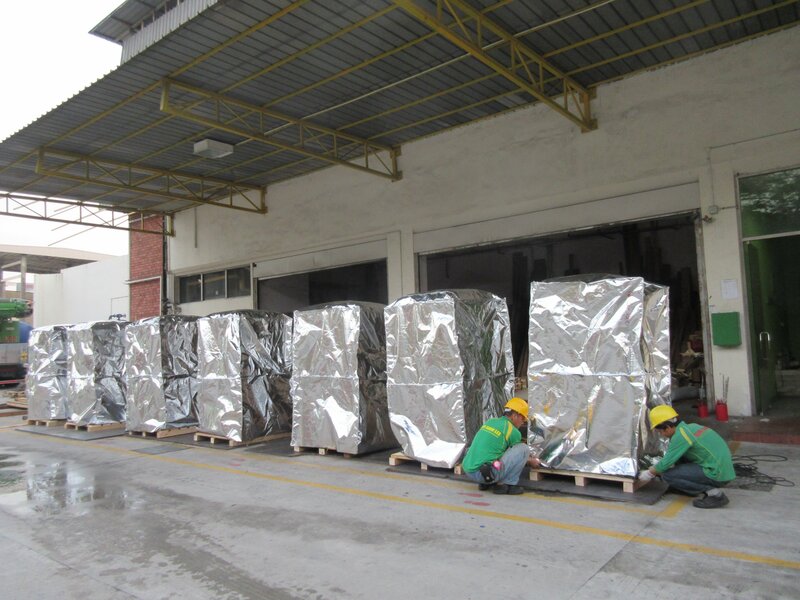 With packaging materials ranging from aluminium foils for vacuum packing to sponges and foams for cargo cushioning at our disposal, we are able to meet specific packaging demands from our wide range of customers. 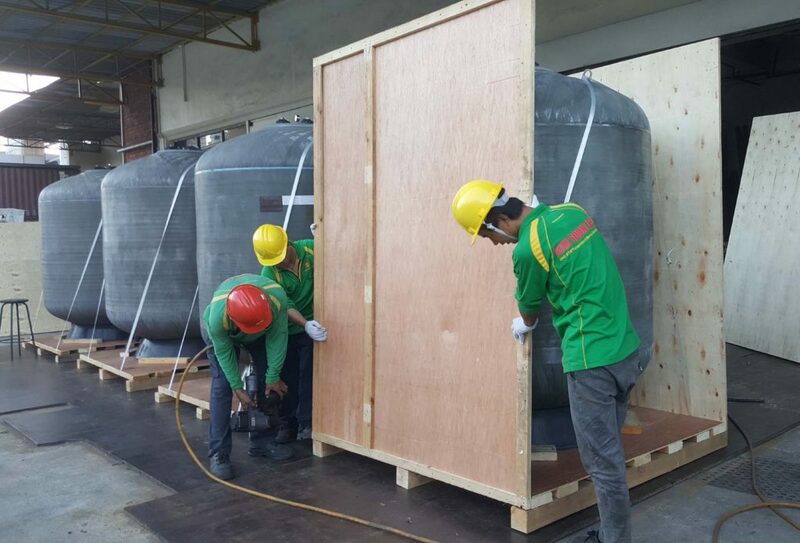 Conversely, our packers also unpack and uncrate cargoes imported from overseas, where circumstances necessitate, before they are moved or shifted into the required premises. Disposal service for the left over materials is provided as part of this unpacking and uncrating package.